How about to start a year with an inspiration? At Visual Composer, we have listed awesome websites that form our winter showcase. All these websites are unique and serve different purposes. Still, they do have one thing in common. They all use Visual Composer Website Builder to create and manage content. Inter Intra is one of Adelaide’s leading IT support and Managed services companies. 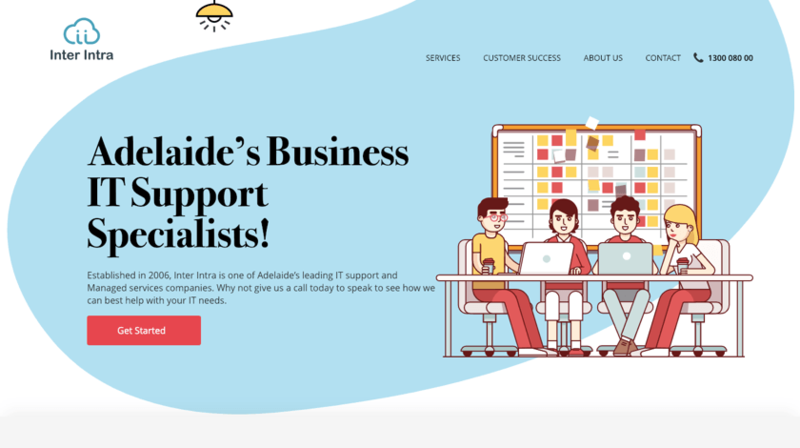 Beautiful SVG animations and background shapes make Inter Intra website a good example of the modern web design. You can read the website like a book where every single chapter is backed up with appealing graphics. A web design studio Beyond creates websites, landing pages, e-commerce solutions, and more. Illustrations and disorder have been on the web design for a while. Beyond Studio combine these assets via row layouts to improve readability and keep the website clean. 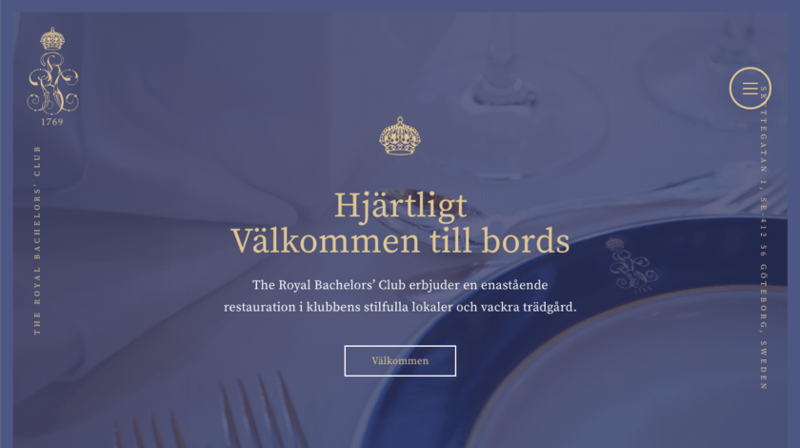 A royal bachelor club in Göteborg offers an outstanding restoration in the club's stylish premises and beautiful garden. Background images with parallax and shape dividers are combined with the branded color that goes through the website to deliver uniqueness. A mouse-move parallax effect gives website visitors a feeling of interaction. bzb IT design the IT solution that will lead to success and keep IT simple for you. bzb IT doesn't just talk about simplicity, they use it on their own website. To succeed, the website shouldn't be overwhelmed with content and graphics. Instead, it should combine important information with graphics to deliver it in a simple way. 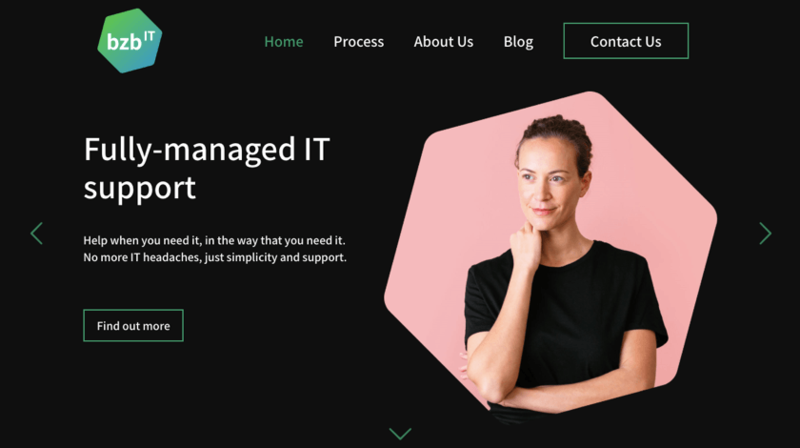 bzb IT uses the best web design trends of tomorrow (2019) in a smart way. Turbosmart car parts are designed in house and manufactured to the highest quality for race performance and street aftermarket. Who said that car parts should be boring? 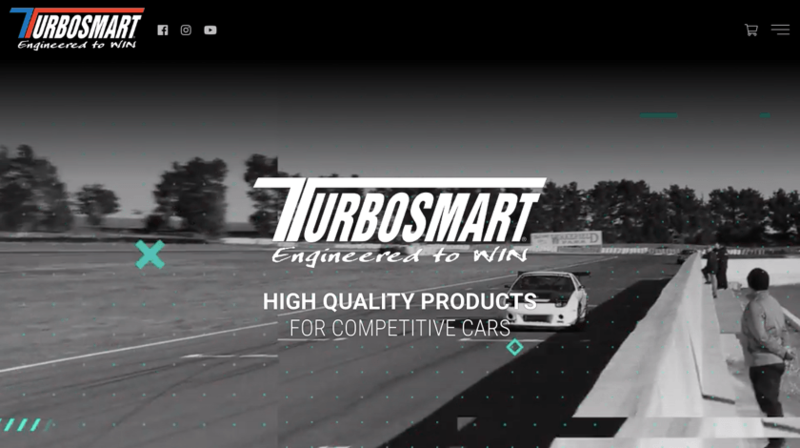 Turbosmart uses videos and parallax effects in the background through Design Options to create eye-catching sections and transform a simple product shop into a stunning website. These examples show us how you can use the website builder to create something unique. The websites above use Visual Composer in a way we sometimes can't imagine. We hope that you got inspired by these examples and ready to create your own website. We would love to have your website to join this list and serve as an inspiration to others. Thanks, I would love to see more of these examples of well designed visual composer gutenberg designs with lessons linked in a visual manner, ie short video, animations. Appreciate the news aream and I think also many people would love to see a dedicated design school, specific to VC and WP especially those just discovering design and wordpress visual composer would very much appreciate and benefit from such a focus on your website.